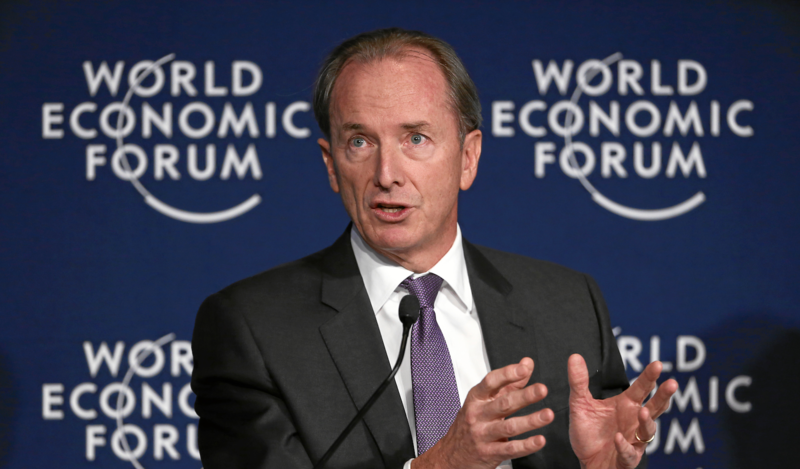 Morgan Stanley chairman and CEO James Gorman has said that bitcoin is “punching above its weight,” according to a news report. The financial firm’s chief also spoke about ambiguities surrounding bitcoin, including whether it is a needed as a new form of stored value or not. “I’m not so sure,” Gorman said.